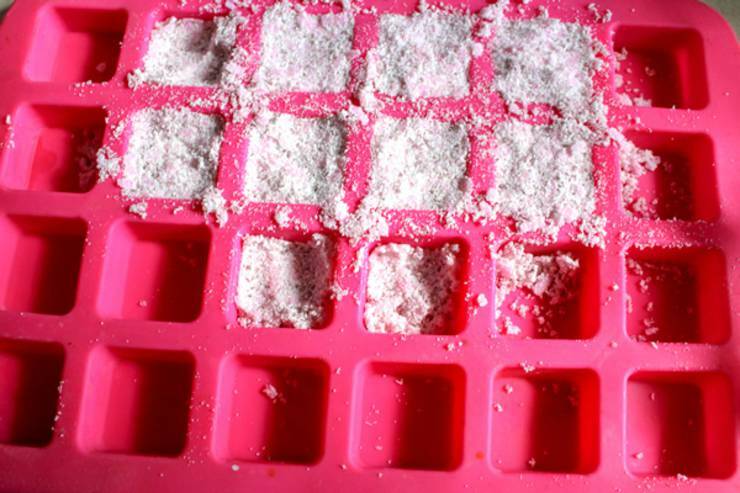 Are you searching for the BEST homemade laundry detergent tabs? Search no further! 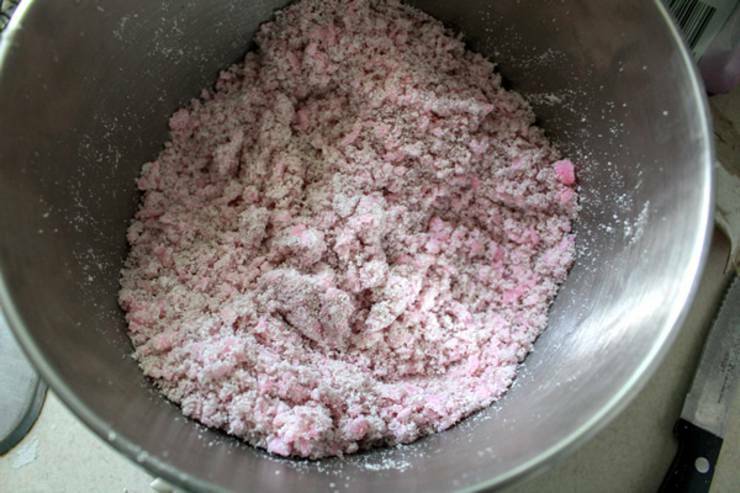 Learn how to make your own DIY laundry detergent tabs at home with ingredients you may already have at home. 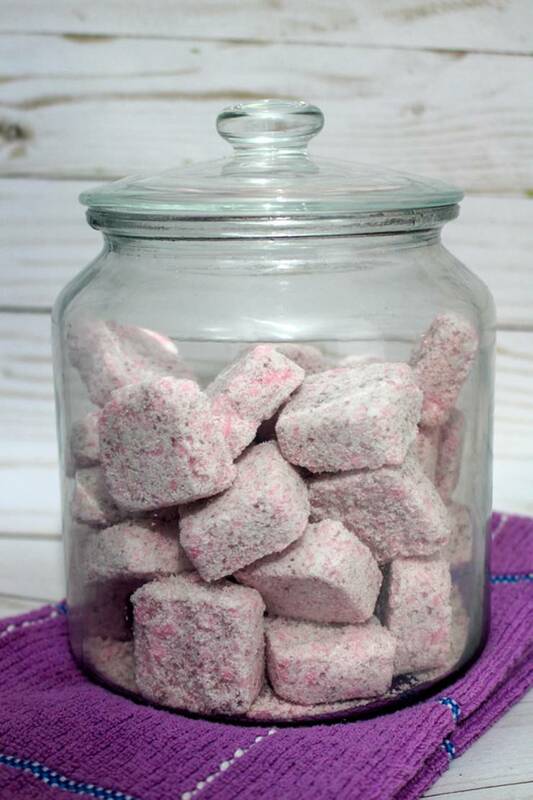 A simple laundry detergent tablets recipe. 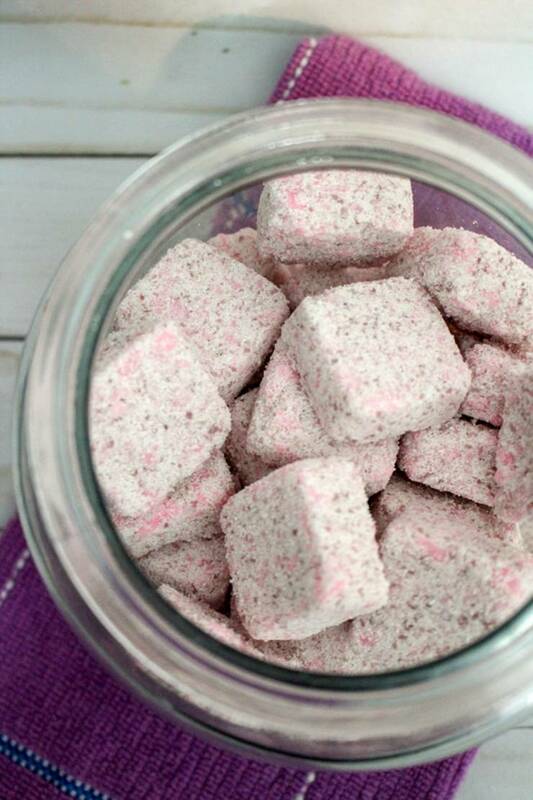 Make your own DIY laundry detergent tabs for pennies and save some money on laundry. 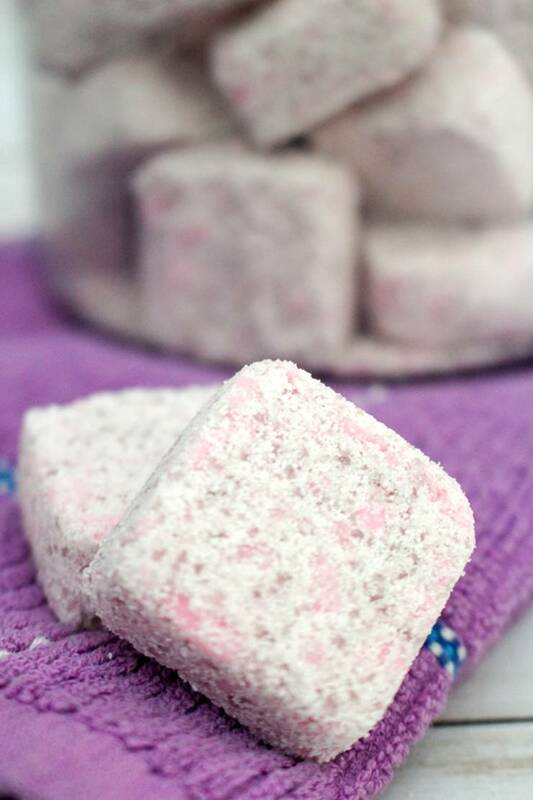 Once you make these laundry detergent tablets you won’t go back to store bought. 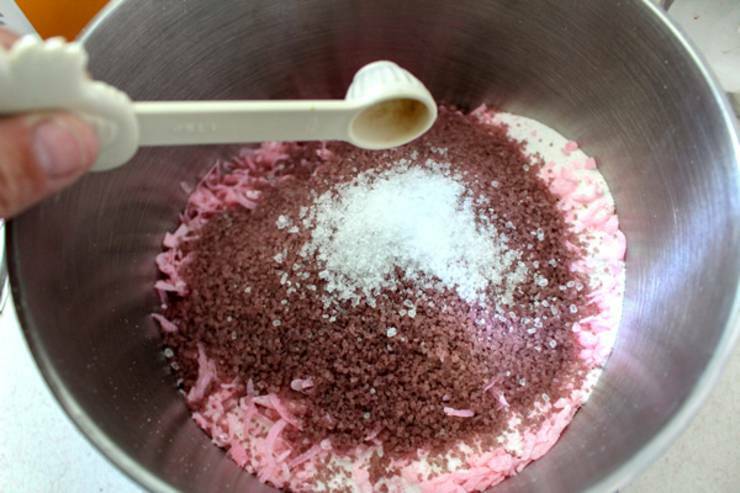 Are you ready to check out this homemade laundry detergent recipe? Grate zote soap with a cheese grater into a large bowl. Slowly add vinegar to the mixture. It will slightly bubble, just don’t add to quickly. Allow mixture to dry overnight. Carefully remove from molds and place in large jar with lid or sealed bag. Add all of the ingredients except the vinegar and mix well. Place mixture into silicone molds*. 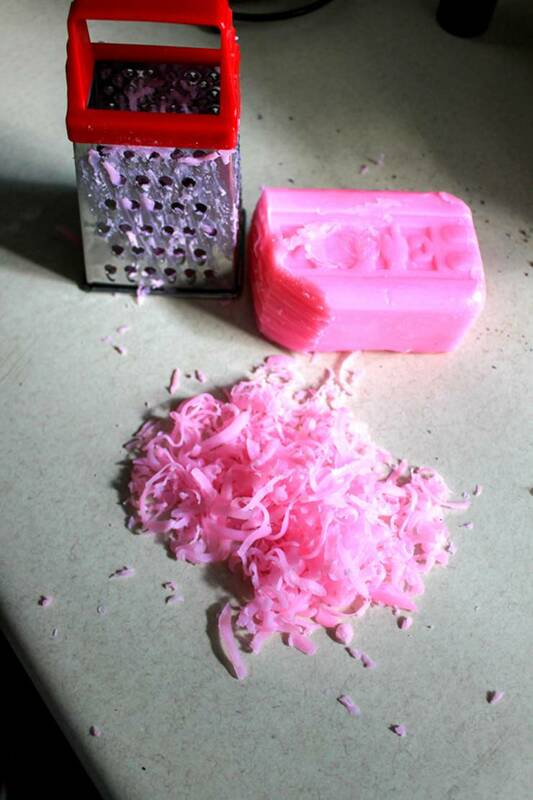 *Molds vary in size – I used 1x1x1 cube mold. This equals 1 small load of laundry. 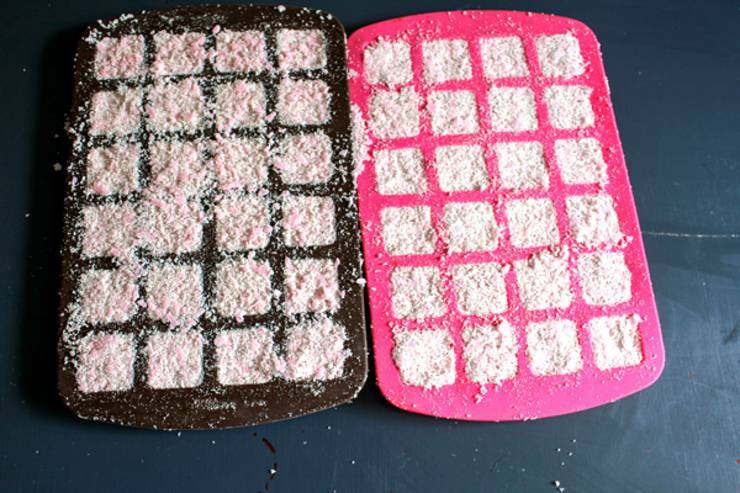 So now wasn’t this recipe for DIY laundry detergent tabs super easy? I love the fact that I can do laundry for pennies with this homemade recipe. It is a cheap way to do laundry and when you have loads of laundry it makes total sense. 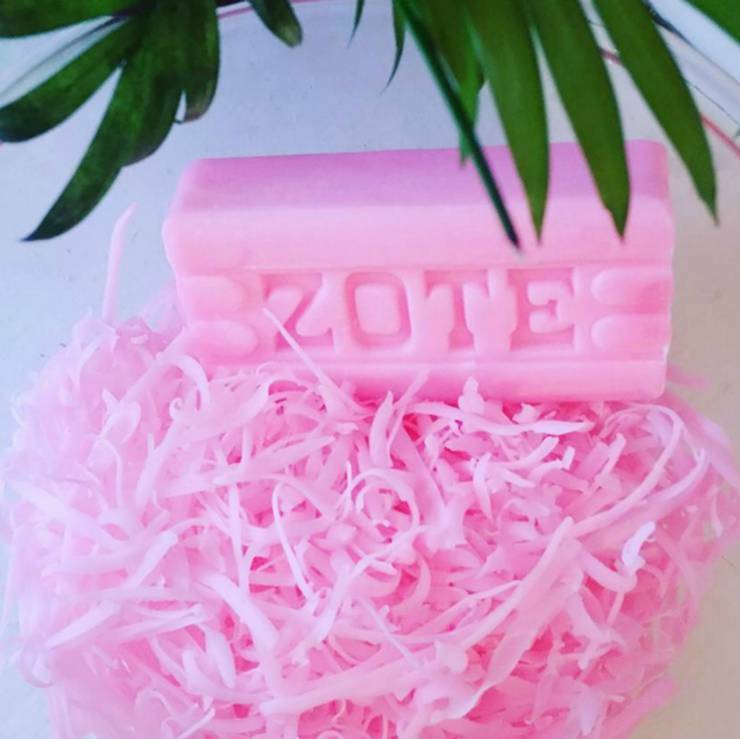 A quick and simple homemade laundry detergent made with zote soap. 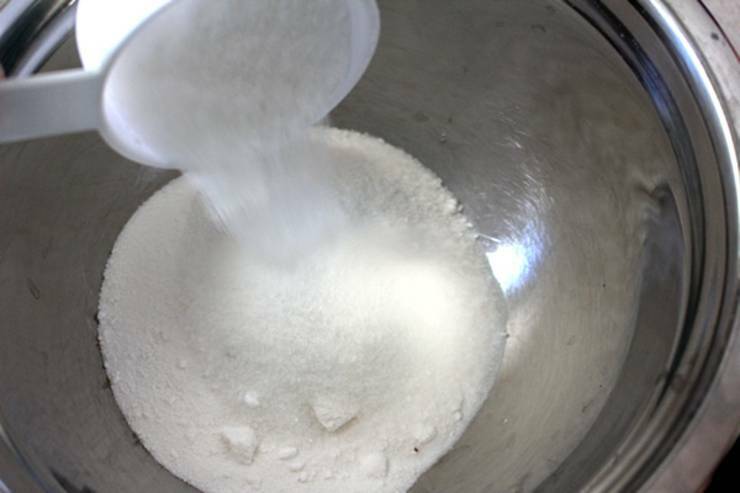 Although this DIY laundry detergent tab recipe is not made without borax it is easy and can be made in under 15 minutes. 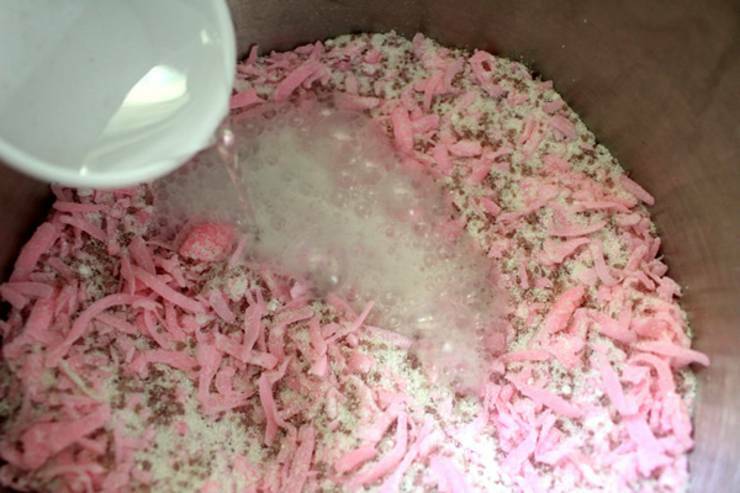 If you want laundry detergent pods that smell good you could add make this with essential oils – just add a few drops to the dry mixture before the vinegar. If you are looking for a non toxic and natural way to do laundry then try these tabs. Safe for HE washers but I recommend you do your research for your particular washing machine. If you need more ideas or inspiration you can check out Pinterest where you can find – 3 ingredient homemade laundry detergent, homemade laundry detergent for babies, liquid homemade laundry detergent, homemade laundry detergent for sensitive skin, castile soap, organic, oxyclean and many more ideas. 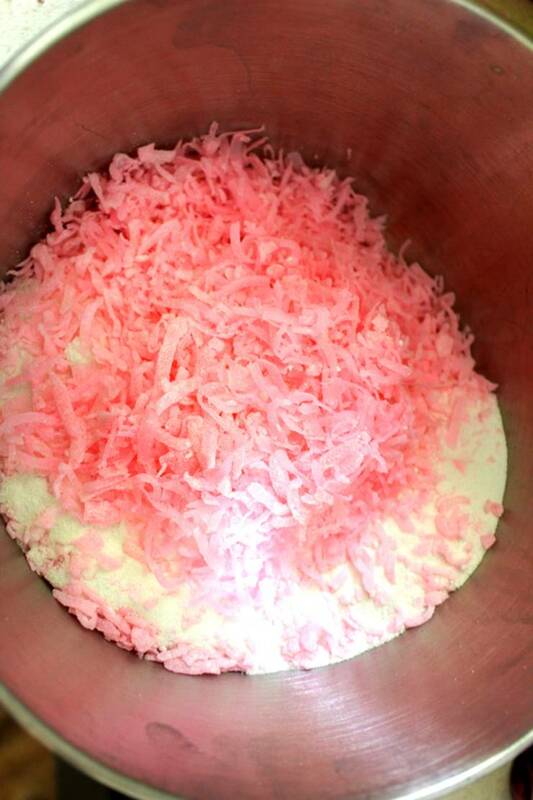 I hope you enjoyed this homemade laundry detergent recipe. Until next time have a great day!